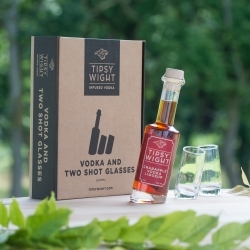 We love our Tipsy Wight® Crabappple Vodka Liqueur. 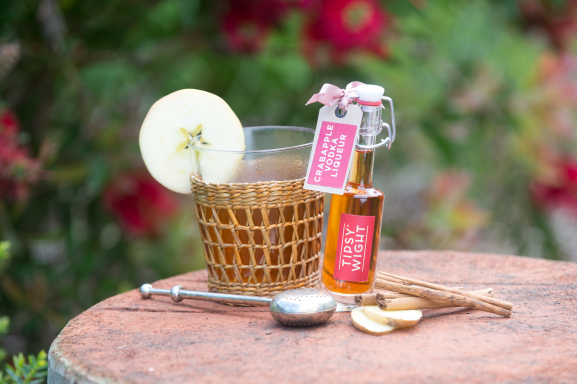 It is a joyous way to understand and appreciate the incredibly subtle taste of crabapples, the ancient ancestor of our modern apple. Fill a tumbler with rough ice. 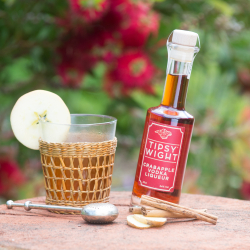 Pour in 40ml of Tipsy Wight® Crabapple Vodka Liqueur. Top up with tonic water and garnish with a generous slice of fresh lime.